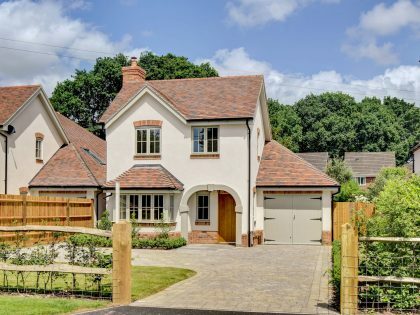 Whether it is the renovation of a grade II listed farm house or a multiple new build development, every home we craft receives meticulous attention to detail from inception to completion. 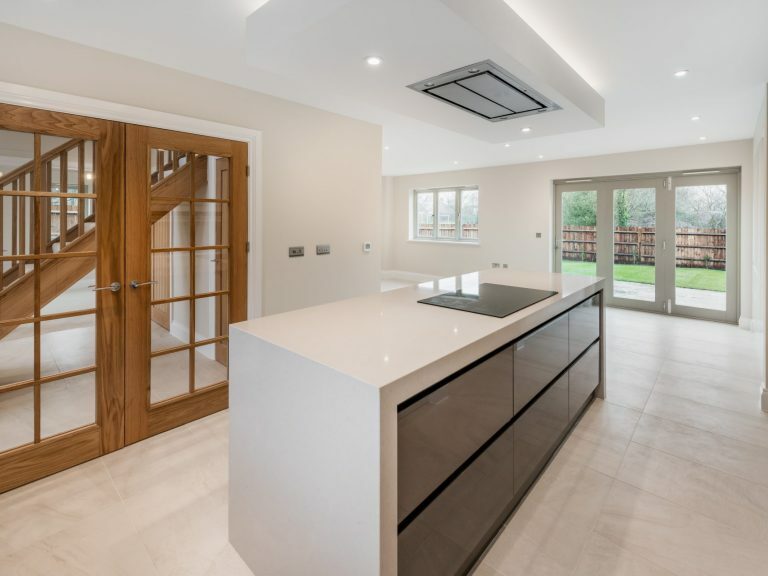 We are dedicated to using considered yet imaginative design, enhanced by only the finest materials to sympathetically blend our developments to their surroundings. With a strong focus on functionality, style and quality, our interior spaces compliment the whole lifestyle provided by a Project26 home. 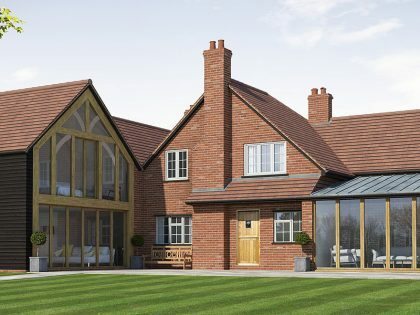 Acquiring land and obtaining planning permission is the back bone of our business and the beginning of the journey for each of our developments. 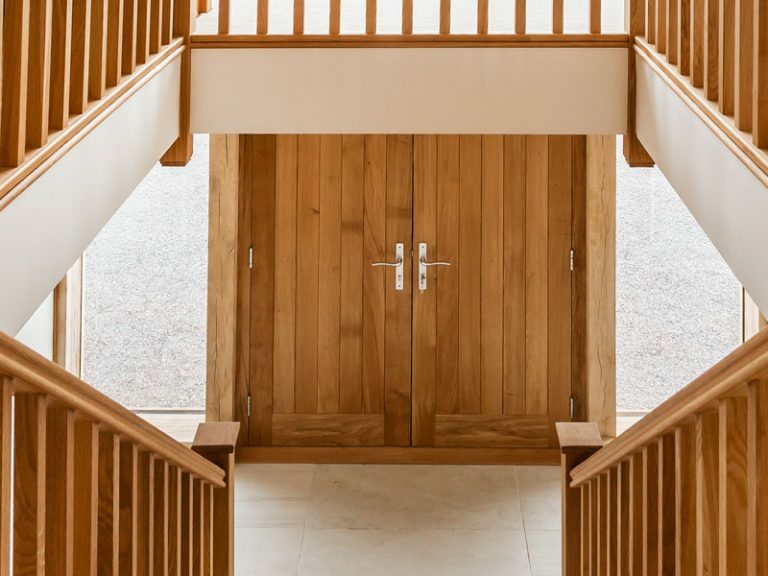 We are committed to our company values and will always design sustainable schemes that only enhance and complement their surroundings.